A distantly Scottish (check the spelling) blackberry and gin liqueur created by Mike Aikman and Jason Scott (co-founders Bramble bar, Edinburgh) with Craig Harper (drinks industry expert/stalwart). Clear (but so dark almost opaque), deep maroon red. Pungent blackberry and Bakewell tart with damson jam and faint leafy greenness. Intense, slightly tart concentrated blackberry with light blackberry, damson and plum jam richness. Long lingering blackberry fruit dried by fruit tartness. 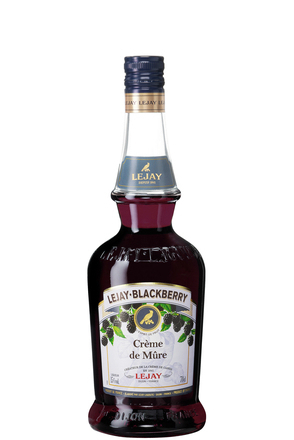 All the concentrated blackberry fruit flavour of a crème de mûre but without the sweetness, or at least as much sugar. 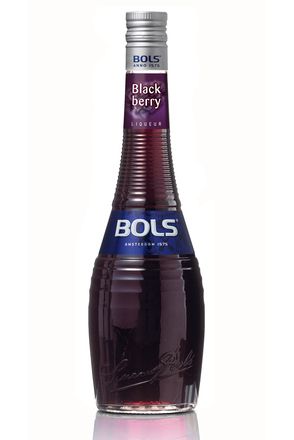 Bols relaunched this Blackberry Liqueur in September 2015. Leopold Bros. Rocky Mountain Blackberry Liqueur is made in small 50 case batches yielding with blackberries hand-picked in the Rocky Mountains.